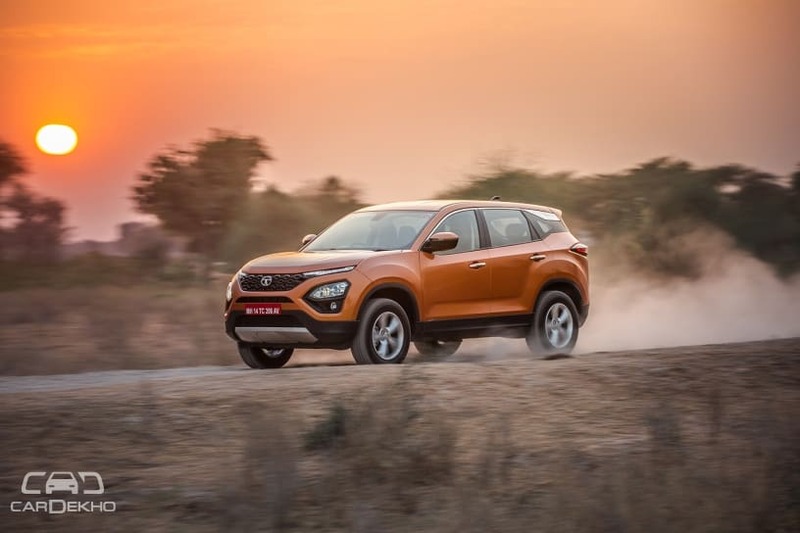 Home News Automobiles Buy Or Hold: Wait For Nissan Kicks & Tata Harrier or Go For Hyundai Creta? Tata Motors and Nissan are set to launch their latest SUVs to take on the Hyundai Creta in January. 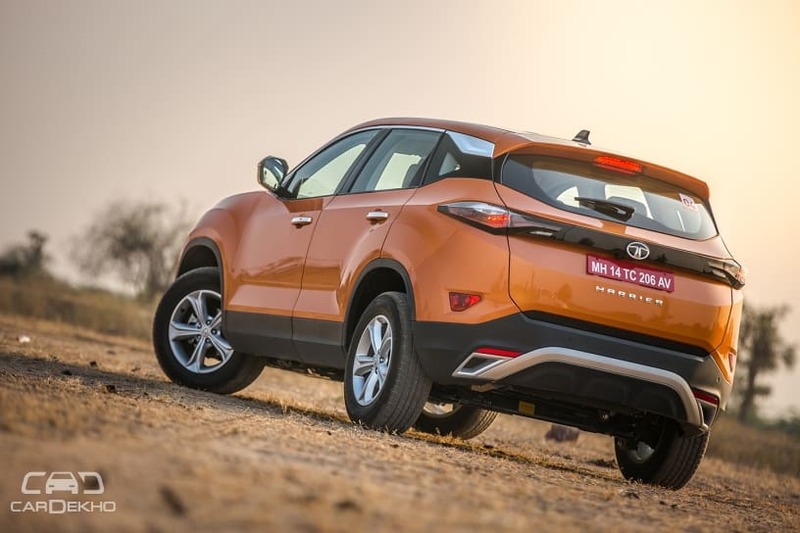 While Tata’s Harrier will be priced a tad more than the Hyundai, the Kicks is expected to be in the same ballpark. We analyse the strengths and weaknesses of each of these products to answer one simple question: should you wait for these new SUVs or go ahead and buy the Creta in the new year. 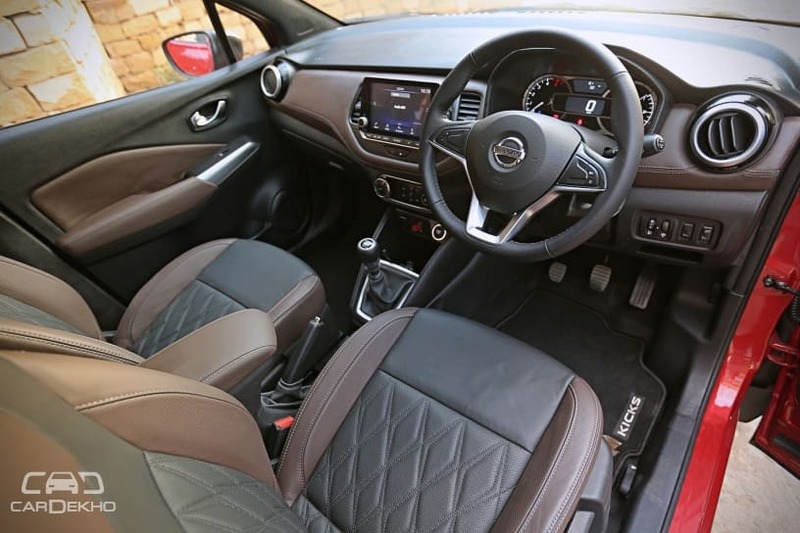 Nissan is yet to finalise a date for the price announcement of the Kicks, but we know it’s going to come in January 2019 and bookings for the new model have also begun. Like the Creta, the Kicks will also be a compact SUV and is likely to be positioned in the Rs 8 lakh to Rs 15 lakh price range. While it will be available with both petrol and diesel engine options, the Kicks will only be offered with a manual gearbox. So those looking for a compact SUV with the convenience of an automatic gearbox still have no choice but to buy the Creta. However, the Kicks will be a stylish offering, one that might attract young buyers. It will get dual exterior colour options and the colours are going to be bright and cheery. It’ll also pack features that offer convenience and modernity, including a 360-degree parking camera, LED headlamps, power adjustable and foldable ORVMs, and height adjustable driver seat. 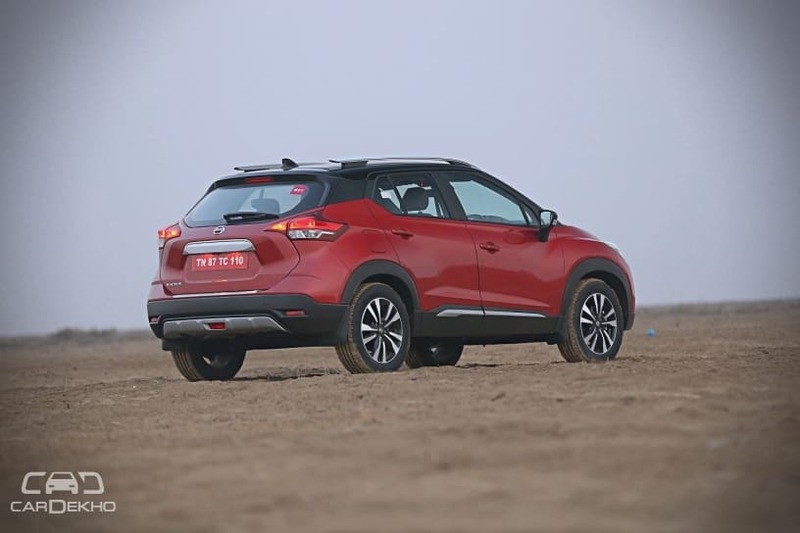 The cabin also features soft-touch materials and leatherette, and the sound insulation is another positive that goes in favour of this compact SUV. But if a sunroof is what you’re searching for on the Kicks’ brochure, you won’t find it. Related: Read the Nissan Kicks review here. The Harrier is not going to be a direct Creta rival but will be positioned slightly over it. 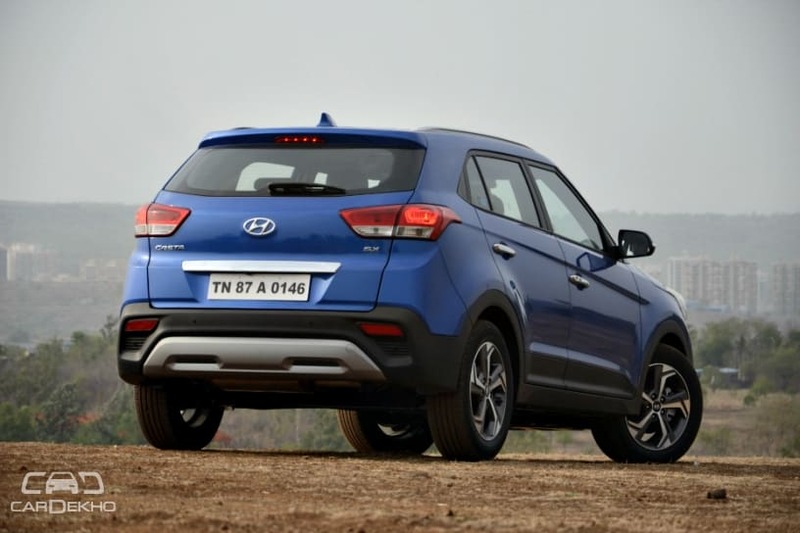 So if you’re planning to spend around Rs 16-17 lakh on a Creta (a manual one, that is) and you’re buying it without stretching your budget, you could also consider the Harrier as an option. It’s likely to be priced upwards of Rs 13 lakh ex-showroom, and could go all the way to the Rs 18 lakh mark. But like the Kicks, the Harrier will be available with a manual transmission only. There’s not going to be a choice of engines as well since it will only be offered with a 2.0-litre diesel unit. 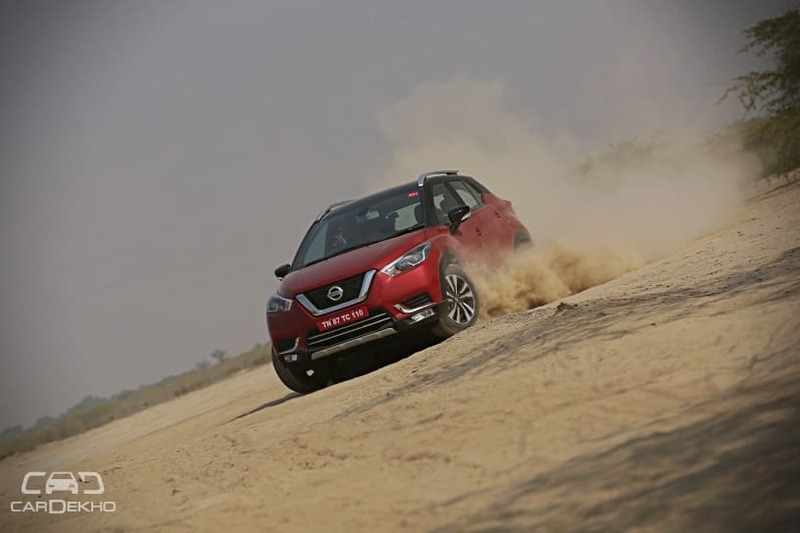 Looking for a petrol SUV, or one with an automatic transmission? You’d be better off if you head to a Hyundai showroom. Tata Motors is set to reveal the Harrier’s prices on January 23 and we can expect deliveries to start around the same time. The bookings are open and Tata Motors is also showcasing the Harrier in select cities throughout the nation. The one major reason for buying the Harrier is its road presence. Although it looks are somewhat polarising, there’s no doubt that it’s massive. As far as its size is concerned, it’s comparable to cars like the Honda CR-V and in that sense, it offers more than what you pay for. Not that you don’t have big SUVs under the Rs 20 lakh mark; you have the XUV500, the Tata Hexa and the Scorpio, but the Harrier will be a more urban or premium offering aimed at buyers who like their ride to get noticed. 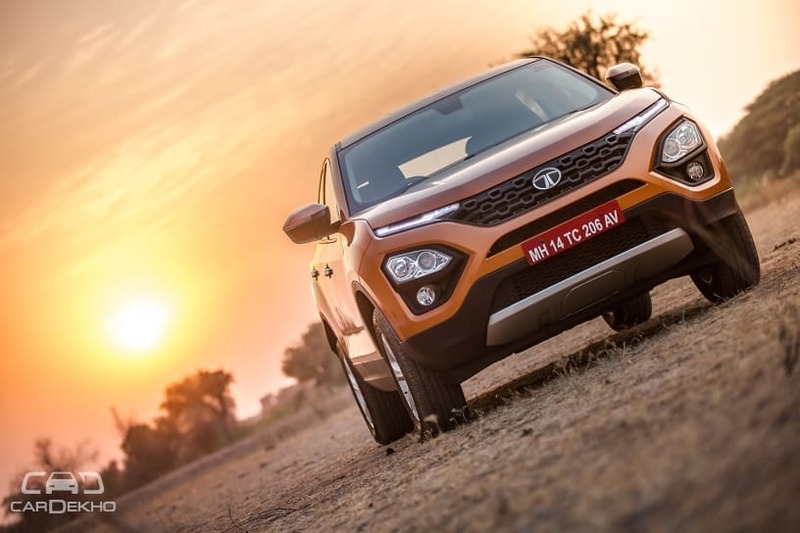 Related: Read Tata Harrier review here. So should you go ahead and buy the Creta or wait for these two? Wait for the Kicks if style matters to you more than anything. The Kicks appears to be relatively more fashionable and its cabin has a sense of occasion to it. It even makes you feel like you’re sitting inside a more premium vehicle. 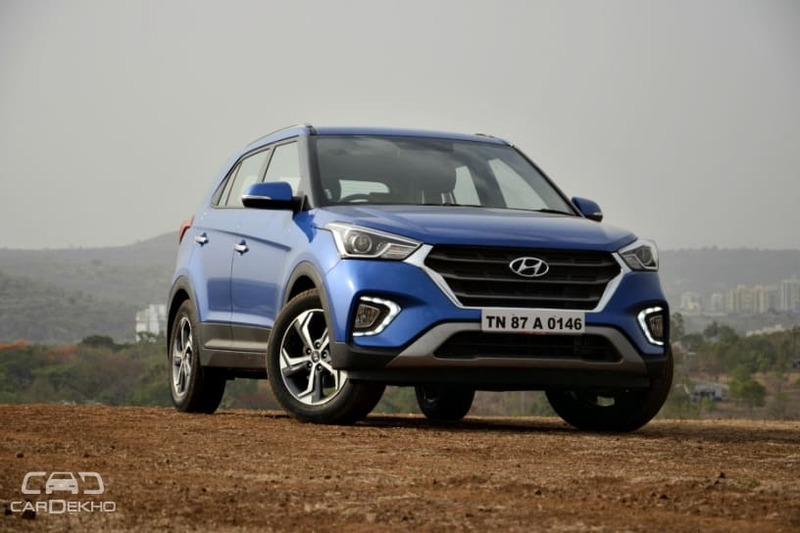 Wait for the Harrier if you can stretch your budget over the Creta and, more importantly, want to own a large SUV within a strict budget. Go ahead and buy the Creta if you’re looking for a petrol SUV, or one that is equipped with an automatic transmission, or one that gets a sunroof. Neither of the two upcoming SUVs get these options.